I am a tour junkie. Anywhere we go I'm always looking to see if there is a fun one to take. Chicago has some amazing boat, bus and walking tours. It can get a bit expensive though if you're wanting to more than one during a trip. 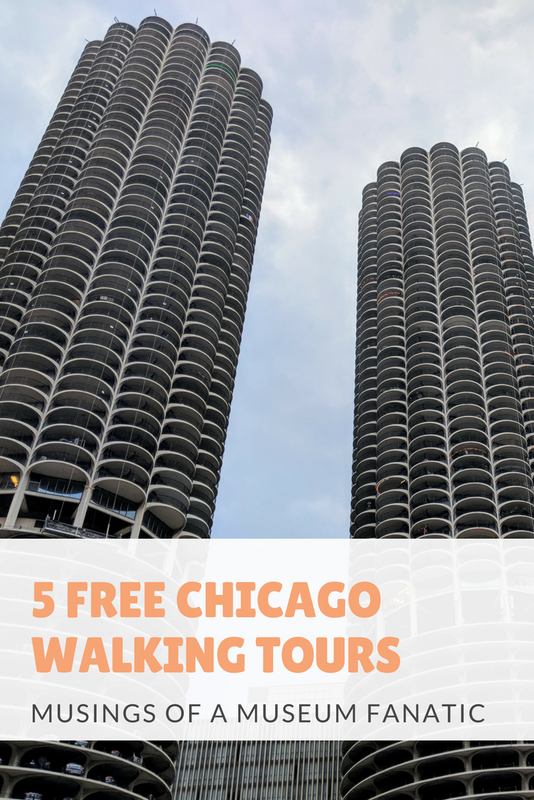 Which is why I've pulled together five free Chicago walking tours for you! Chicago Greeter is this cool free service that's actually offered by the City through Choose Chicago. You can register to get a volunteer led 2-4 four hour tour, be sure to register more than 10 business days in advance though! My favorite part about this free tour is that you can customize it to ANY Chicago neighborhood. So if you're looking to experience an area of the city that most tours don't take you to this is the perfect way to get there. If you aren't a planner and want to take advantage of this opportunity last minute, they also have what they call Instagreeters Friday thru Sunday. You'll experience a one hour tour of downtown. You'll find Free Tours by Foot all over the world. In Chicago you'll find several different types of free walking tours from architecture tours to gangster tours. There is even have a ghost walking tour! You'll find at least two different tours each day and five to seven on the weekends. With Free Chicago Walking Tours you can choose from five different tours that will take you through several different Chicago neighborhoods. I love the fact that they have tours that get you out of the Loop. To really enjoy Chicago you need to see more than just the Loop so Free Chicago Walking Tours has some great tours to do just that. Friends of the White City promotes the history of the 1893 World's Columbian Exposition. 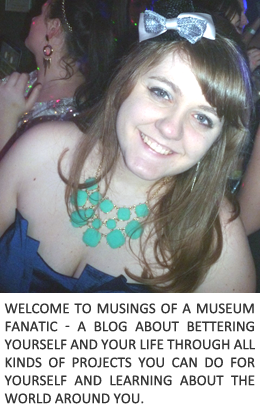 You'll find all sorts of information about the Exposition on their website. The most exciting part is their free walking tour of Jackson park. You'll walk through all the different locations of where the Exposition took place. Tours run from April to October every Saturday. Sometimes you want to wander on your own or maybe you aren't a tour with other people type of person but don't know where to go or what you should see. Metrowalkz are perfect for you. These are self guided tours that take you to ten different areas of the city. I love how they have photographs for each stopping point. That way you know you're looking at the right thing!